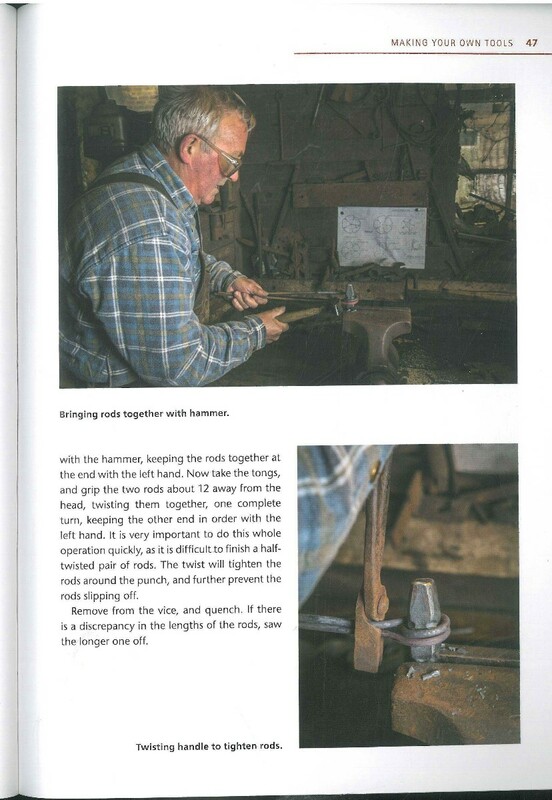 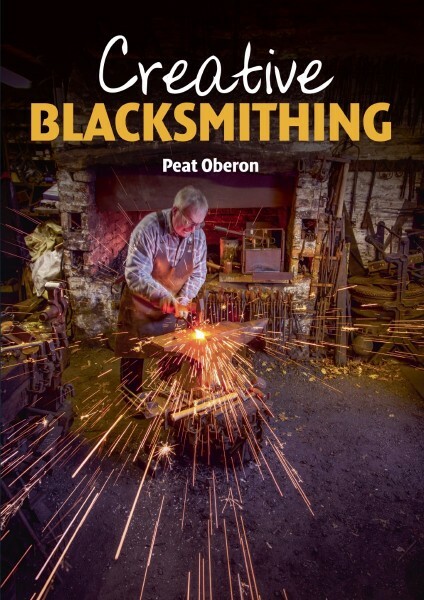 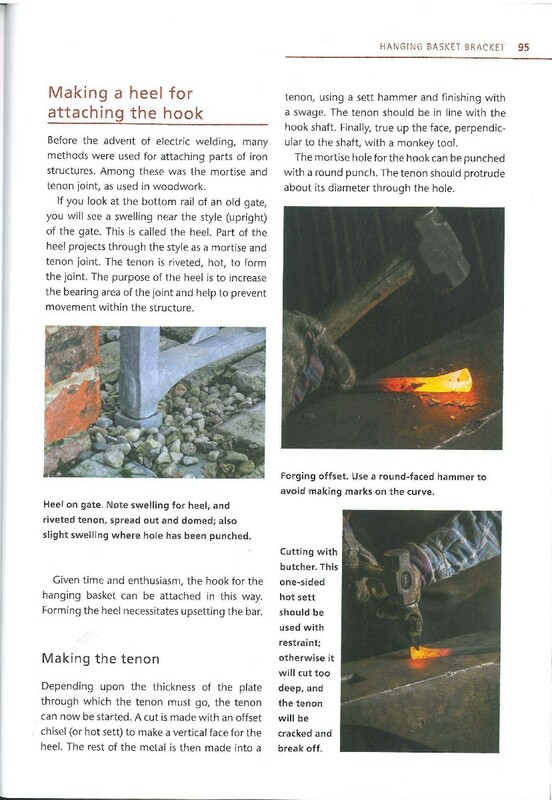 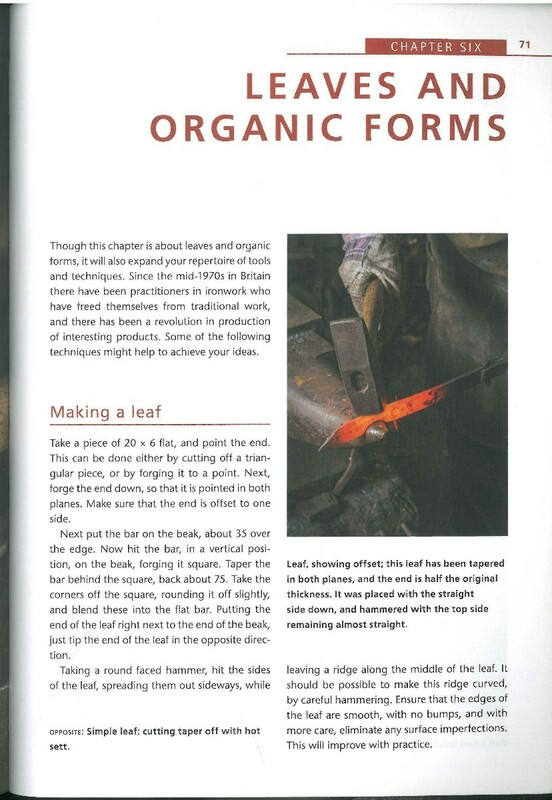 Discover the thrill of working with hot metal and creating your own pieces - this book shows you how. 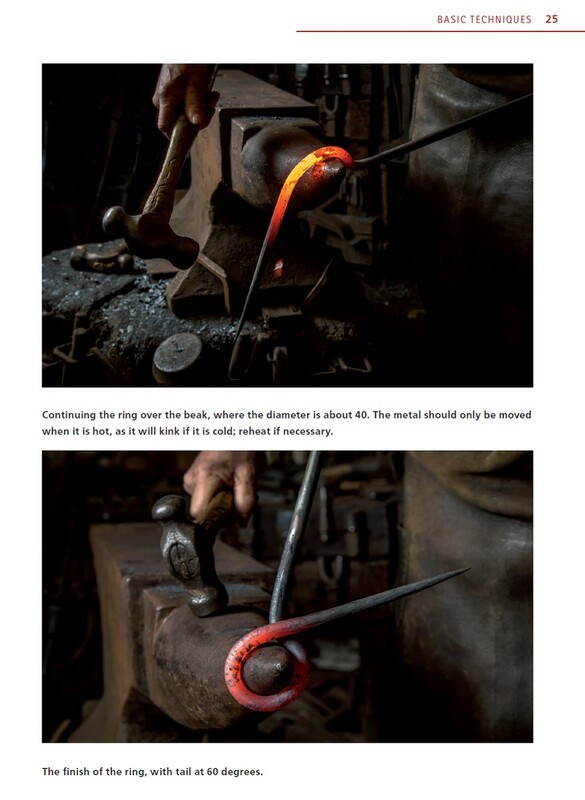 With lavish photographs, it captures the excitement of working at the fire and explains the techniques to get you started. 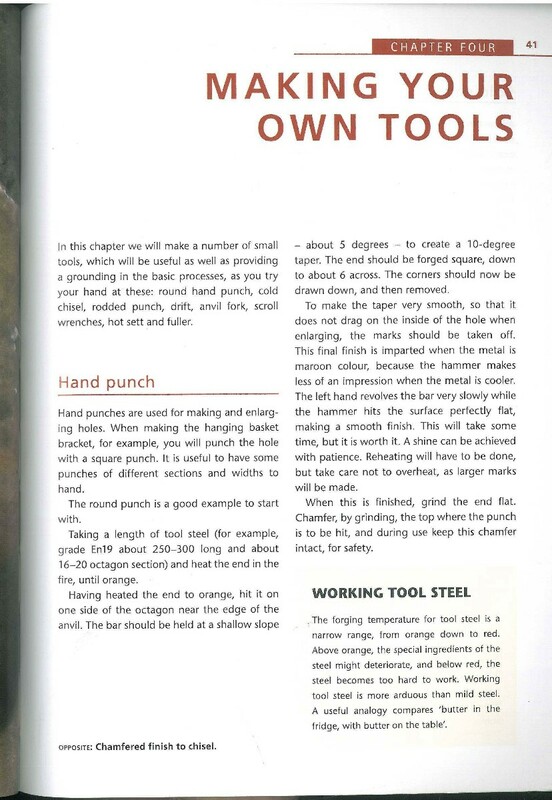 Drawing on traditional methods, it encourages you to develop your own style and to design your own tools and creations.